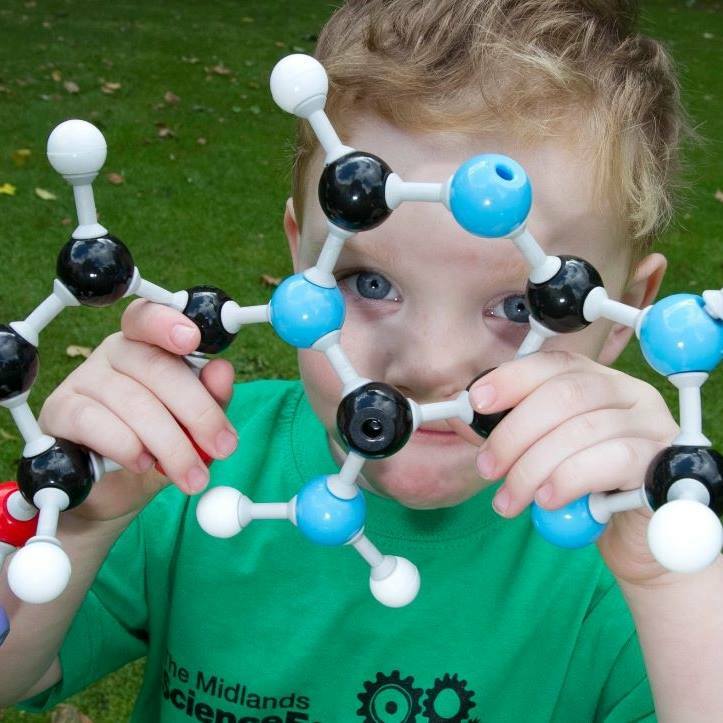 Midlands Science works to increases awareness of the value of Science, Technology, Engineering and Maths [STEM] in the midlands region amongst all age groups. We celebrate science in our community in a number of ways, everything from astronomy to zoology can be explored through shows, workshops and talks in schools in the region. We also run a regional science festival as part of national science week, undertake activities during Engineers Week and Maths Week. This outreach work is about generating an interest in STEM in all age groups and demonstrating that science is all around us. We do this work in order to increase the level of "science capital" there is in the midlands of Ireland. Science capital refers to the amount of knowledge and experience people have of science. It can be used to help understanding how social class affects people's aspirations and involvement in science. Science capital can be defined as the sum of all the science-related knowledge, attitudes, experiences and resources that an individual builds up through their life. This includes what science they know about, what they think about science, the people they know who have an understanding of science, and the day-to-day engagement they have with science. We want to grow science capital in the midlands so that people will make more informed choices about education and careers in the future and also so that citizens will make choices informed by science where that is relevant, as increasingly a certain level of science literacy is required in our lives as consumers, patients etc. Our project reaches approximately 13,000 people per annum directly and has contributed to a growing sense of science being part of everyday culture in the region, leading to an increased value being placed on STEM education and skills. Consult with a wide range of stakeholders so that all views can be used to inform the projects you will undertake, regular consultation can provide a very strong set of criteria on which to base your activities. Midlands of Ireland - Laois, Offaly, Longford and Westmeath.